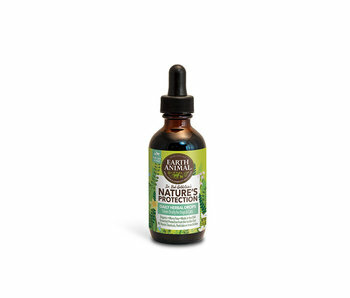 Earth Animal's products are made with organic fruits and veggies, and with humanely-raised meats and poultry. 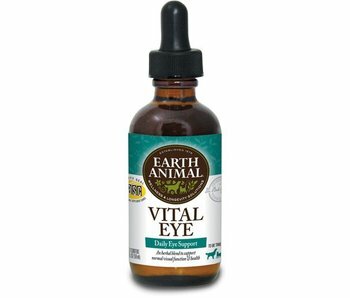 All of these ingredients are sourced in the USA. 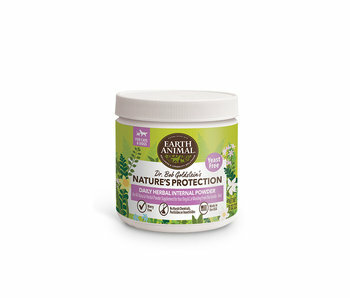 Earth Animal products are made in the USA in a small food processing facility by dedicated workers who carefully blend, bake and pack them with a personal touch. 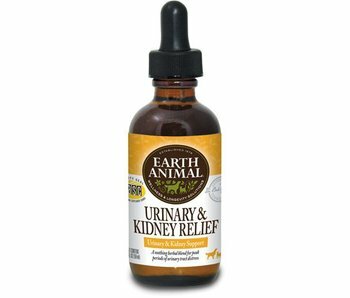 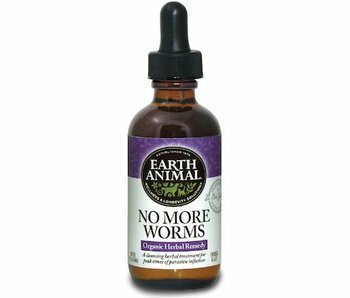 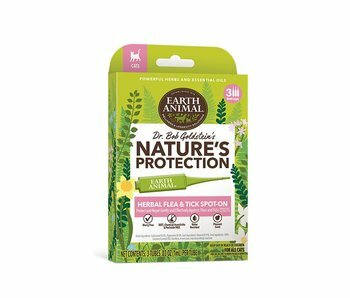 Find Earth Animal's natural dog and cat products at our store in Tampa Bay or shop online anytime.